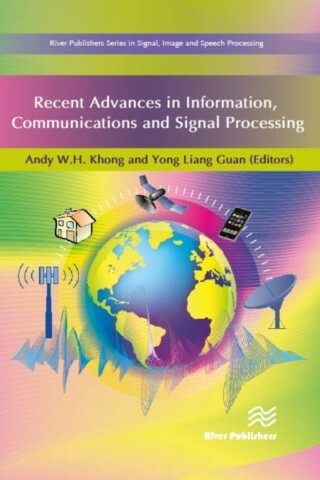 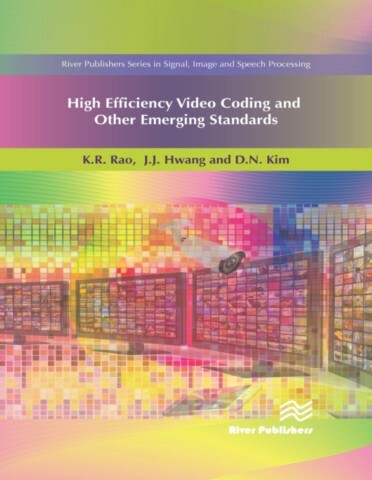 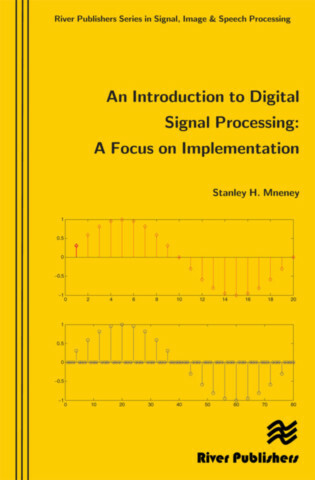 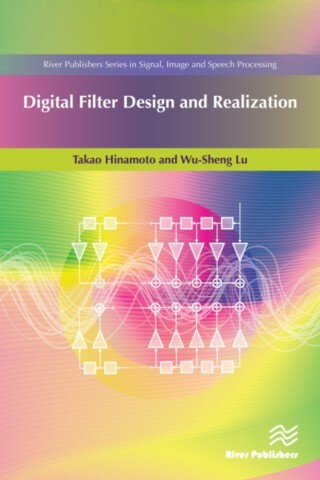 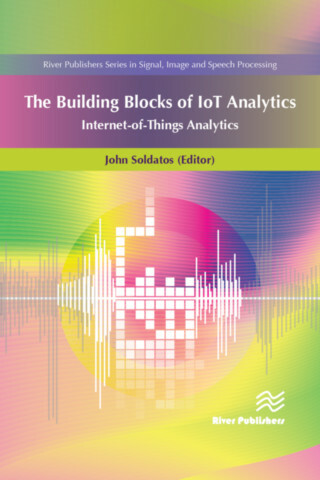 is a series of comprehensive academic and professional books which focus on all aspects of the theory and practice of signal processing. 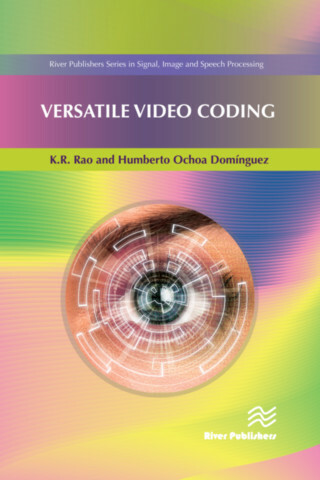 Books published in the series include research monographs, edited volumes, handbooks and textbooks. 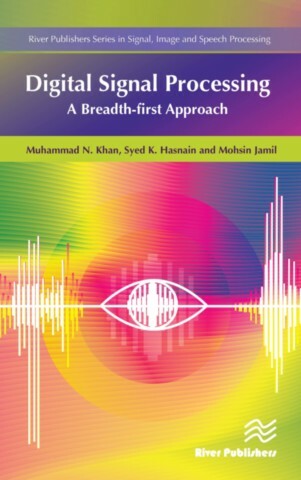 The books provide professionals, researchers, educators, and advanced students in the field with an invaluable insight into the latest research and developments.